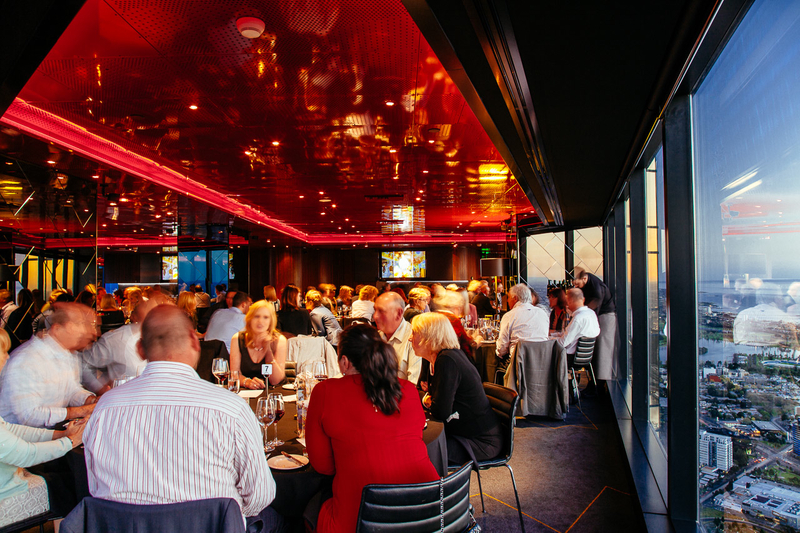 Join us for the first Yarra River business lunch of the year, on Eureka 89. As usual, there will be pre-lunch drinks, an excellent 2 course meal, with all beverage, finishing with coffee and sweet things. Our theme for this lunch is 'The New Consumer'. We have gathered together a panel of young influencers who will be questioned on the buying habits of Millenials, whether they are seeking dining, retail or accommodation. Should be interesting, with something in it for every business. This event has already happened, registrations have closed.